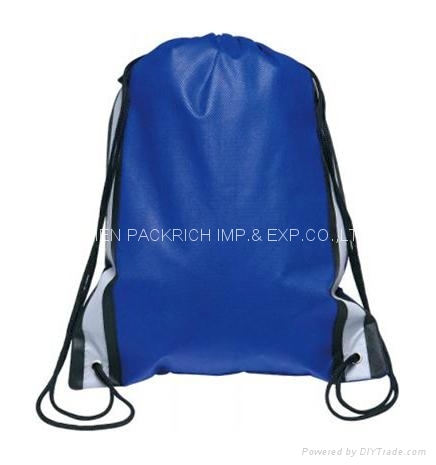 1) Material: eco-friendly, polyester, nylon fabrics. 8) 100% manufacture,prompt delivery,high quality,reasonable factory price,ODM/OEM welcomed. sample making price willbe refund or not according to the clients'order qty. 30% or 50% deposit, balance T/T or L/C before shipment. Pls confirm the details with us before do the pre-payment. pls feel free to contact us for the further information, thanks.